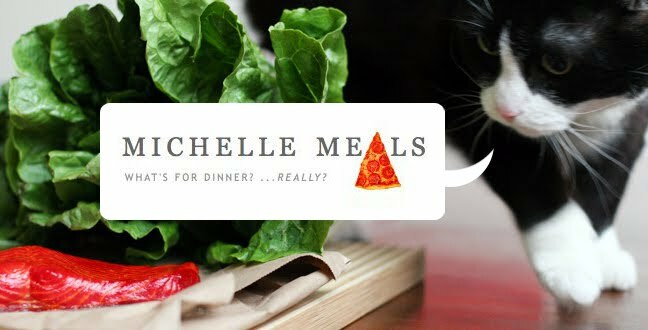 Michelle Meals: Lamb Leftovers; BREAD! That Lamb Pasanda turned out to be a good investment, since it fed me again for both lunch and dinner today. The problem with most Indian food is its heaviness. The first few bites are delicious, but at the end of the meal, I feel like I have eaten a brick. As a result however, and because of the spiciness, I end up eating a lot less of it and feeling full faster. 1) Take a bowl and put 3 glasses of flour and 1 little spoon of salt. Mix a little. 2) In the middle of the bowl, pay the yeast (don't mix), and put 1 glass of water (little warm water). 3) Now you can begin to mix with a big spoon, and when the texture is like a blob, put some flour in a table, and put on your dough, you can mix it with your hand during 4 minutes. 5) After that you can put it in the oven during 30 - 45 minutes. PS: The first time you make bread is difficult, don't abandons! If the bread don't grow up, use 2 packets of yeast. Pictured above is the risen dough. For flour I used what I had on hand -- good old-fashioned Robin Hood All Purpose Flour. Since I let the bread rise in the baking dish, I skipped the part about cutting underneath with a knife before placing it in the oven. I also went to a dentist appointment while it was rising, so it was left to sit for 3 hours instead of 1 1/2. Problems sometimes occur taking food photos with a curious cat in the vicinity. Pollo Asado Mole: 1. Michelle: 0.